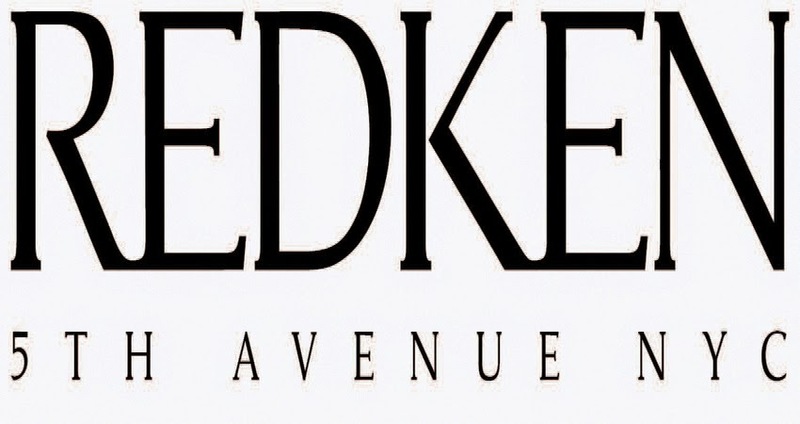 You love Redken’s Extreme haircare line for its repairing and strengthening benefits. Now, you’ll love it for helping to preserve your length! Available in salons this month, Redken is excited to introduce new Extreme Length Primer and Extreme Length Sealer, with Biotin, which builds strength from root to tip and targets split ends, creating healthy hair that can grow up to six inches in one year. The two new products are Redken’s first professional lengthening solution to help your hair grow to #Extreme Lengths. 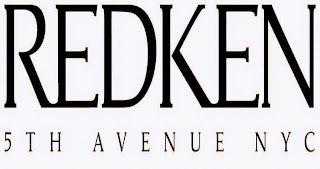 Also, for the first time ever, you can purchase Redken’s Extreme haircare products from your local salon your local salon at Styleseat.com/redken or from Cutler Salon, Redken’s flagship salon. Damaged hair cannot continue to grow because of breaking points, which are a result of breakage or split ends caused by chemical, mechanical or thermal damage, says Rodney Cutler, Redken Brand Ambassador and owner of Cutler Salons in NYC. Healthy hair is key to adding length. Redken’s new Extreme Length Primer and Sealer are go-to products for anyone trying to grow their hair longer and stronger.